With the explosive growth of social media have come content creators who help feed the platform’s growth through regular and engaging content. As a result, these content creators build large audiences of their own. These are the new media influencers. This rise has led to a new category of advertising, influencer marketing, where brands leverage these social media influencers, their loyal audiences, and trusted voice to personalize brand messaging and create new advertising opportunities for brands on their publishing channels. Social media influencers are personalities and individuals whose content and voice have garnered audiences and followings on their respective social media publishing channels. Influencer marketing can take the form of paid sponsorships, product placement, and branded content across social media networks and channels. As TV viewership continues to decline, traditional advertising is becoming less effective for reaching increasingly segmented audiences and demographics. This is especially true with younger demographics who now spend significantly more time on social media than watching TV (Bloomberg). According to a report published on CNN, teens are now spending 9 hours a day on social media sometimes checking social media up to 100 times each day. The ubiquity of advertising online has made it increasingly harder for brands to distinguish themselves with display and video ads. 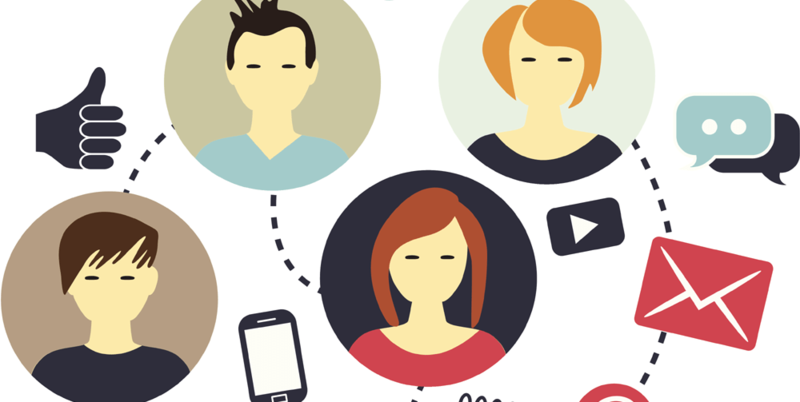 Statistics show that up to 80% of audiences skip YouTube ads (The Next Web, Tubefilter). Additionally, adblocking is a rising trend especially with millennial audiences with nearly 2 out of 3 individuals blocking ads (eMarketer). A Variety poll of teens of the most popular stars showed the astounding rise of social media influencers over traditional celebrities. The top 6 most popular stars for teens are all social media stars, beating out the likes of Bruno Mars and Taylor Swift. 8 of the top 10 biggest stars are social media influencers. This represents a transformational shift in media. Audience engagement and participation is integral to the function of social media. Audiences like, comment, share, and tag their friends constantly while navigating social media platforms. This inherent engagement translates well to advertising through influencers on these social media influencer channels as influencers lending endorsements to brands can drive significant awareness, engagement, and sales for that brand.